Through hard work, Emmanuelle Blachey, a brilliant and voluntary engineer, has earned top position at the executive committee of Trident, the French leading energy company. Married for 20 years to a caring man, mother of 2 children, Emmanuelle’s success seems almost perfect. 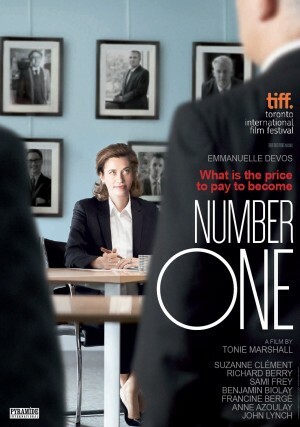 One day, a powerful and influential women network offers to help her become president of a CAC 40 company. But to be at the top, you must risk it all! In a men’s world, obstacles pile up in Emmanuelle’s professional and personal life.